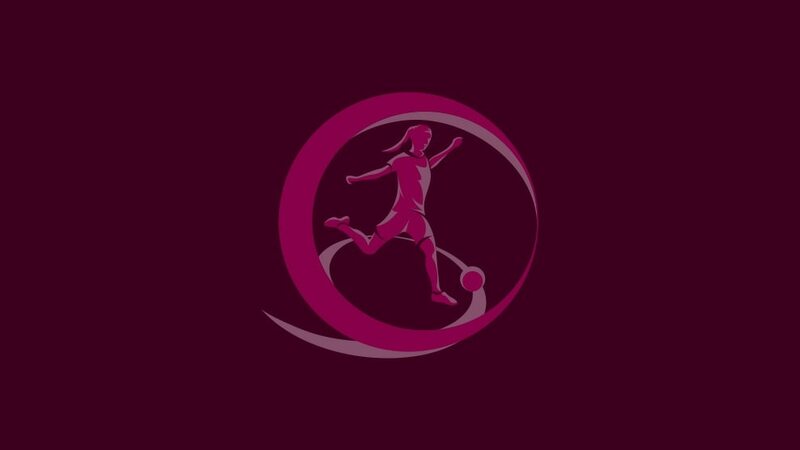 A collection of mouth-watering fixtures signal the start of the second qualifying round on Thursday as Germany, France and England enter the race for the 2013 UEFA European Women's Under-19 Championship. The trio were all given a bye through October's first qualifying round and join the 21 qualifiers in the second stage. Germany are still smarting after failing to reach the final tournament for the first time last season, and they face a stiff challenge to avoid a repeat as they kick off against last summer's runners-up Spain. They also meet the Czech Republic and, for the first time at this level, Greece in Group 6. France have not graced the finals since engraving their name on the trophy for a second time in 2010 and their route to August's championship showpiece in Wales is full of potential pitfalls: Belgium, Russia and Switzerland, all finalists two summers ago, await in Group 2. The pick of Group 4 sees England take on a Norway side that eliminated them in this round in 2011, though coach Mo Marley knows better than to focus all attentions there at the expense of tests against Hungary and Serbia. Serbia were among a shock finals lineup last summer – when they drew 0-0 with England in a group stage dead rubber – as half of the eight qualified teams were participating in the tournament's climactic stage for the first time. That, coupled with Germany's absence, highlights the increased competitiveness at this level. It is why holders Sweden may be just as wary of a Republic of Ireland side who have never made the finals as of Italy and the Netherlands in Group 1. All the group matches will be played on Thursday, Saturday and next Tuesday, and there will be live updates on UEFA.com. The six group winners and the runner-up with the best record against the teams first and third in their section will join hosts Wales in the finals from 19 to 31 August.